On your mark... get set... GO! The race is on to get your branded sporting equipment today! 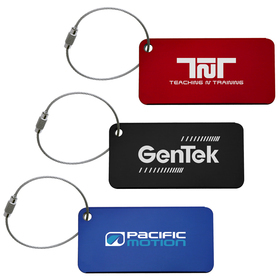 These goodies are a great way to promote your club or logo while having fun and getting a workout. 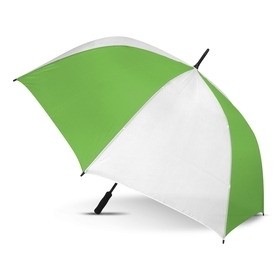 These Sports Themed Products can all be branded with your logo or message. 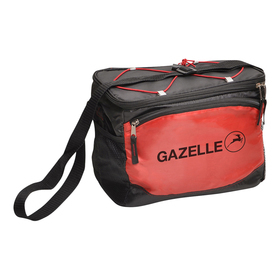 Ideal for sports clubs, schools or for general company promotions with a sporty theme we can have them to you FAST. 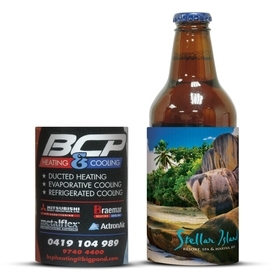 Please remember that the cost you see on our website include logo print in 1 colour and set up costs: we sell Branded Merchandise at the lowest cost in Australia! CALL US ON 1300 303 717. 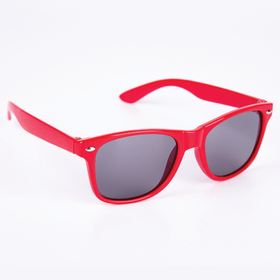 Why buy Sports Branded Products from Promotion Products? 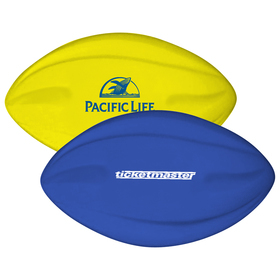 Sports Products with your logo make for a great alignment for your brand and company image. Everyone likes getting outdoors and active (well lots of us do!) - the Australian climate is sports friendly and lends itself to us getting out. We supply an array of sports related products: clothing, head wear, towels, pedometers, golf products, custom made balls, binoculars...the list goes on and on. Whichever type of merchandise idea you end up running with (sorry couln't resist it! 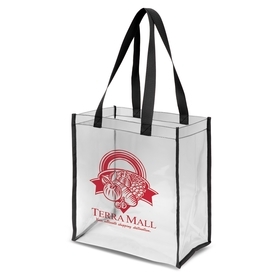 )we are able to brand your logo on your chosen items. 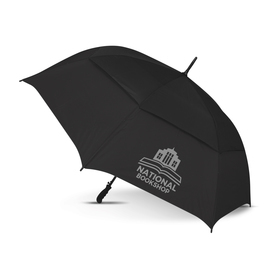 We only supply quality logo branded merchandise from the leading suppliers and factories so you can be assured you are getting good quality products. We also do a lot of price checking to make sure that what we offer you is sold at the lowest possible price (when compared with like-for-like items). Lastly...we believe in giving you, our valued client, excellent customer service: every time. What are you waiting for? - we are ready to field your questions - call us on 1300 303 717 NOW!